You are here: Home / News / Uncategorized / Friday night Members draw – $400 up for grabs! 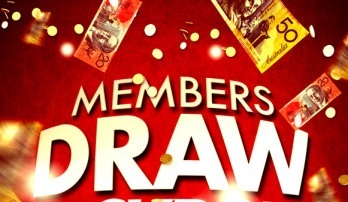 Friday night Members draw – $400 up for grabs! 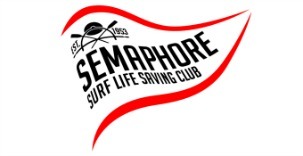 Head down to the Club on Friday nights for the Semaphore SLSC members Draw! This week $400 is on the table. Remember you must be present to win. Enjoy a drink at the Bar from 5pm with Bistro meals available from 6pm. To book a table please call the Club during bistro hours (5-9 Thursday and from 5 Friday). Members draw will take place between 6.30pm and 7.30pm. So come and enjoy a drink and a meal, with your chance to win some big bucks!! https://i2.wp.com/semaphoreslsc.com.au/wp-content/uploads/2017/09/Balcony-shot.jpg?fit=514%2C514 514 514 Kate Newman http://semaphoreslsc.com.au/wp-content/uploads/2014/02/picmonkey_image-1.jpg Kate Newman2017-11-08 17:47:092017-11-08 17:47:09Friday night Members draw - $400 up for grabs!